RJ9/RJ10/RJ22 female to RJ45 female coupler. 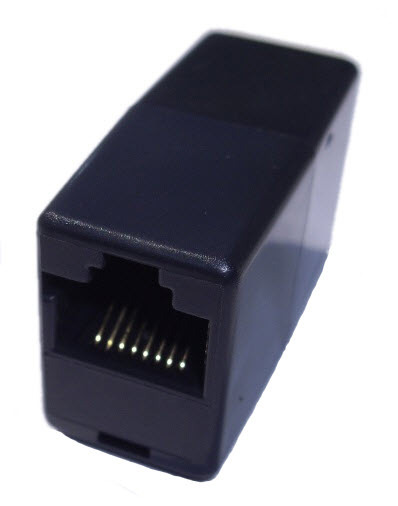 Joins an RJ9/RJ10/RJ22 plug to an RJ45 plug (straight wired). 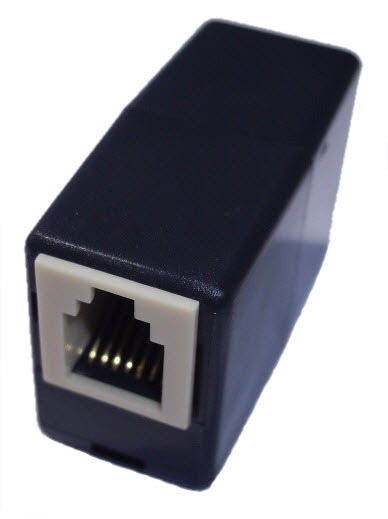 As the RJ45 connector is 8 way only the centre 4 pins are used as per wiring configuration below. Can be used for various telecom & low voltage applications. Product colour may vary.